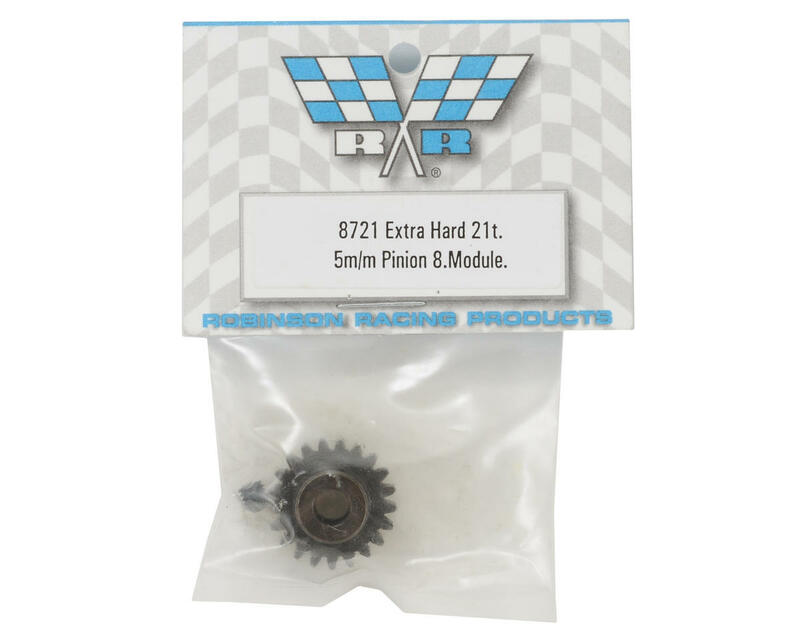 Robinson Racing Extra Hard Steel 5mm Bore .8 Mod Pinion Gears fit brushless motors with a 5mm shaft and are intended for use with the Traxxas E-Maxx model #3905. These will also work with standard size brushless motors when used with the RRP1200 reducer sleeve, making them an excellent choice for the Traxxas Slash 4x4. If you read the description, it says "These will also work with standard size brushless motors when used with the RRP1200 reducer sleeve, making them an excellent choice for the Traxxas Slash 4x4. "...you shouldnt give a product a poor ranking because you didnt take the time to read. I dont know what this guy is talking about. I have had awesome luck with the 5mm bore pinions. They Never break or slip off. You never strip the grub screw cause it is 2 sizes bigger. All in all I have been running my truck real hard for about 4 months now and have never once had an issue. 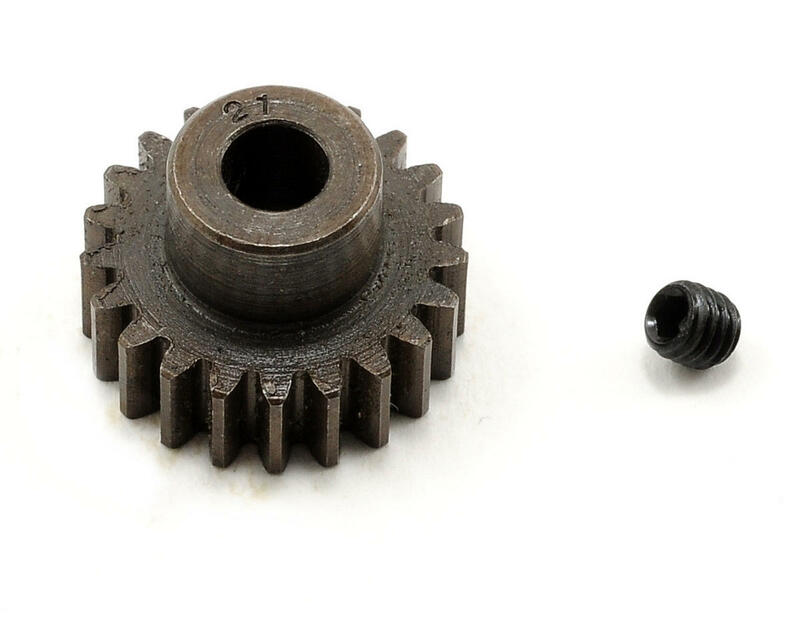 This pinion need another product to work on a slash 4x4.